The youngest student at the San Fransokyo Institute of Technology and the founding member of Big Hero 6. 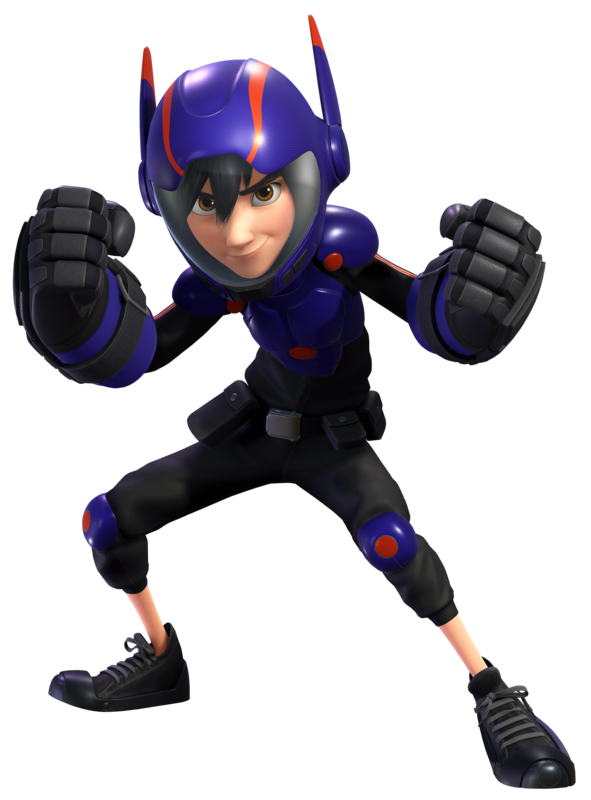 Hiro Hamada formed the group after the tragic loss of his brother and theft of his invention. Since then, he and his friends have resolved to fight crime in San Fransokyo under the moniker of Big Hero 6. When a new threat emerges, Hiro is quick to recognise Sora as a friend and the two team up to take down the Heartless and the Nobodies.